Please consider a thoughtful bequest to the Nepal Youth Foundation. Bequests ensure that we will continue to transform the lives of some of the world’s most destitute children for many years to come. If you already have a Will or Trust and would like to include NYF, you do not have to rewrite your current documents. You may simply make an amendment. the following described property: ________________________________________________________. Your bequest is entirely under your control during your lifetime. Please consult an attorney when preparing legal documents. 1. Work with your financial or legal adviser to confirm what type of bequest to make. 2. If you wish to provide us with documentation of your bequest, you need send only a copy of the page from your Will that references your gift and a simple identification of the document itself such as the first page. 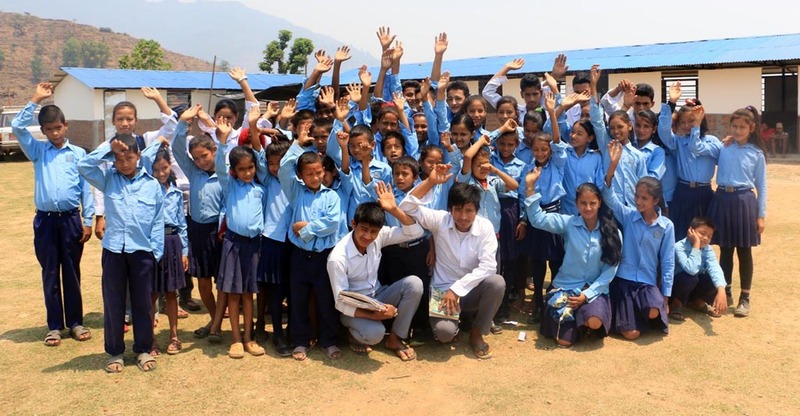 Doing so will help Nepal Youth Foundation to plan for the future, and help insure that your wishes are carried out.